Discovery's Freeview channel Quest is to start offering live streaming via its own website, beginning with coverage of the FIA World Rallycross Championship in Portugal on Sunday. Commencing with the live broadcast, viewers will be able to watch Quest on Internet-connected devices such as tablets and mobile phones via QuestTV.co.uk/live. The live online streaming service will soon be available via new Quest apps launching soon. A live stream of the channel is already available to users of the TVPlayer website and mobile apps. Quest already makes the channel’s most popular shows available to watch online through its on demand and catch up service. Simon Downing, Head of Quest said. Quest secured the free-to-air TV and digital broadcast rights for the FIA World Rallycross Championships earlier this year after the popularity of televising the highlights and the final live in 2015. 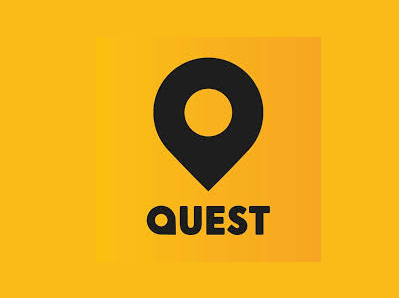 Quest is available on Freeview and YouView (BT, Plusnet, TalkTalk TV) channel 37, Sky channel 144 and Virgin channel 172. Be nice if Quest launched a HD simulcast too as the SD quality is a joke!